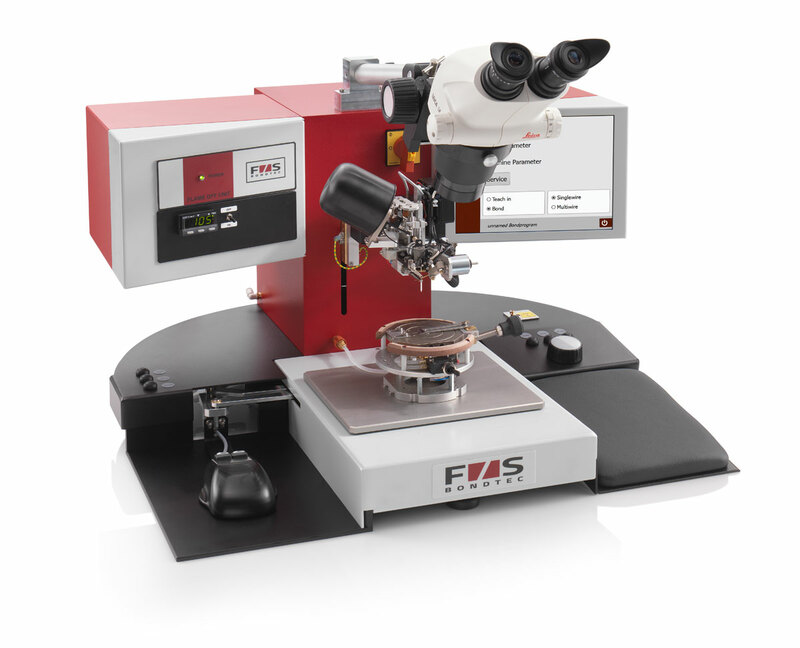 F&S Bondtec offers the perfect development machine with its manual wire bonder. Simple operation, extremely adaptable bonding settings, at an unbeatable price-performance ratio. With the semi-automatic wire bonders from F&S Bondtec you get all bonding technologies for in-house production. 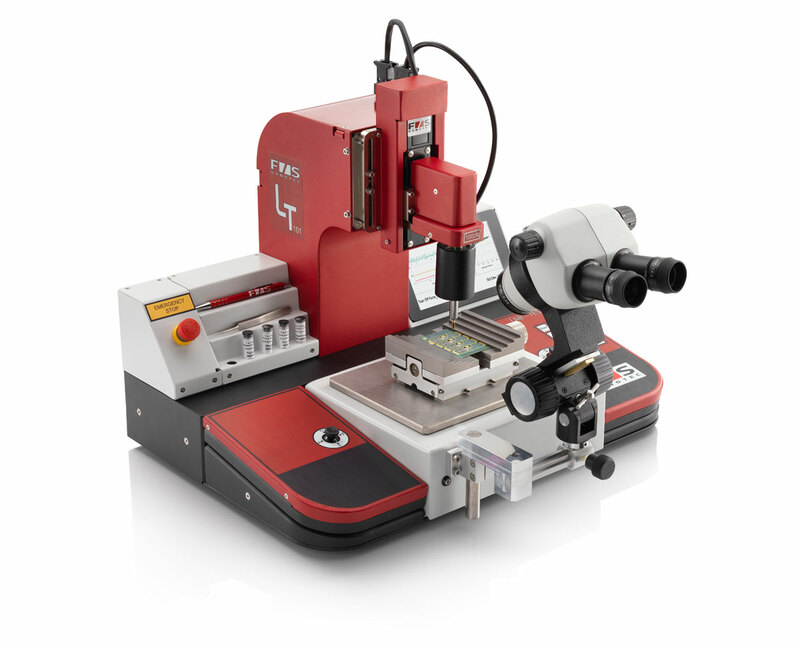 Due to exchangeable bonding heads suitable for all wire bonding and test methods. 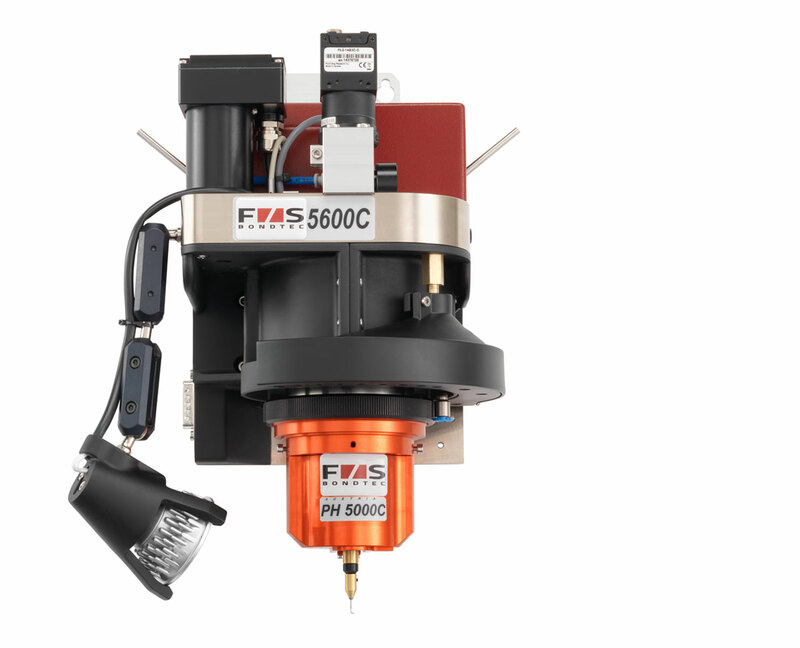 The automatic wire bonders from F&S Bondtec make them the perfect production machine for small to medium production volumes with the highest quality requirements. 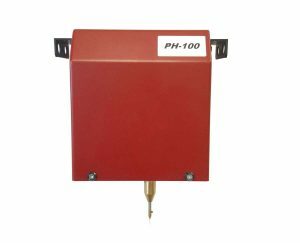 F&S Bondtecs manual testers are perfect for quick and easy bond testing for any budget. The intuitive user interface allows you to generate automatically generated reports in record time. 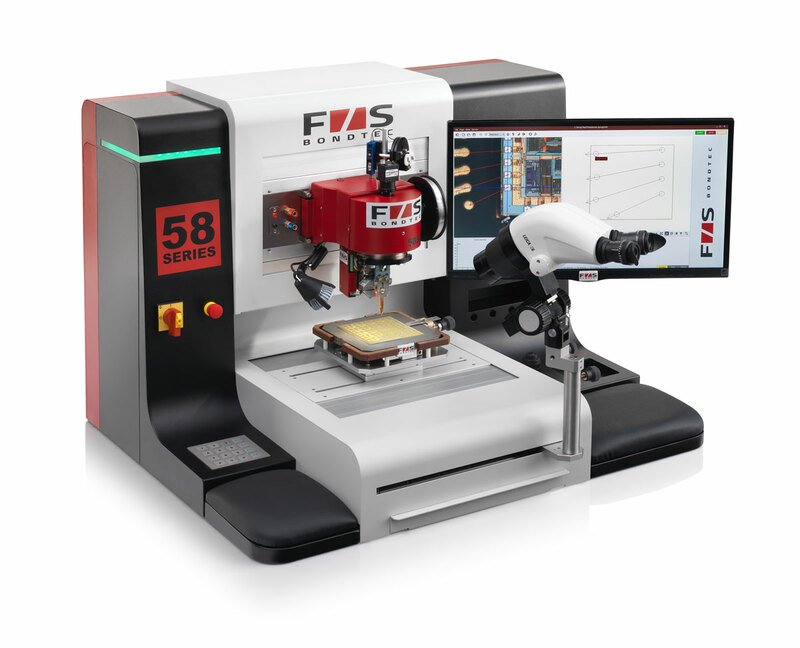 The semi-automatic bond tester 5600 complements F&S’s die and wire bonders. Results can be analysed and output immediately or exported in a number of data base formats for subsequent analysis as desired. 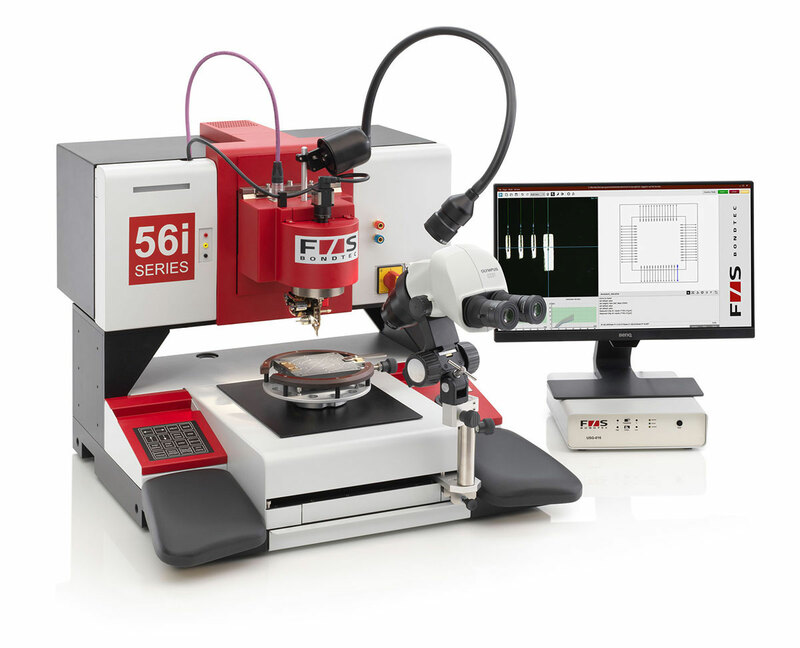 The only fully automatic bond tester on the world market – unrivaled equipment. No operator influences, lowest operator costs. Therefore patented. Any number of wire bonds can be programmed and fully automatically destructive or non-destructive tested. Contact us for product inquiries or technical service. Or sign up for our newsletter and get the latest information about bonding. Are you interested in bonding? Then subscribe to our newsletter here and stay up to date.